Two great artists collaborating to bring us Contra La Pared. 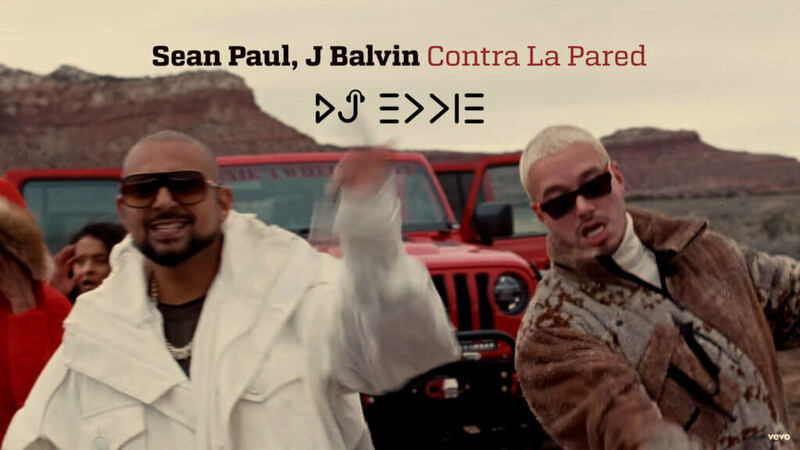 Sean Paul & J Balvin bring a nice video with a nice song and I wanted to share that with you. I hope you like it as well as all other weekly songs I’ve shared over the past especially new hit songs. Check out the video and lyrics below in this post as usual from DJ Eddie.